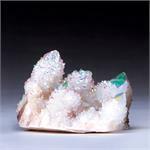 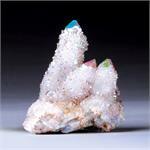 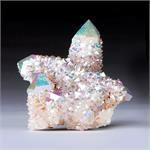 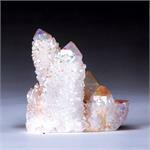 Crystal Properties: Spirit Quartz is a silicon dioxide mineral with a hexagonal crystal system. 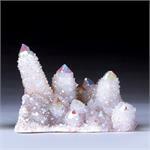 Its form is candle-shaped, covered with small points. 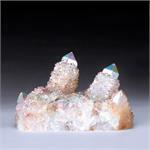 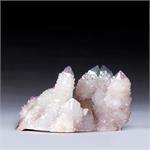 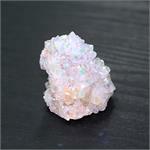 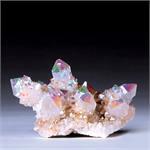 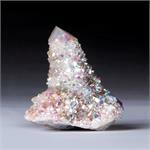 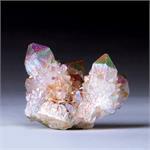 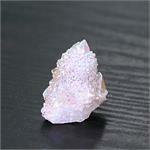 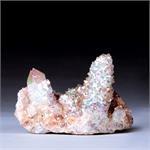 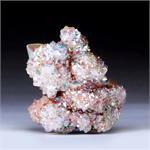 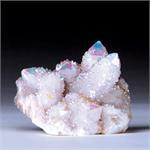 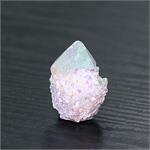 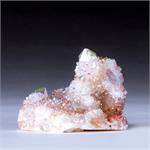 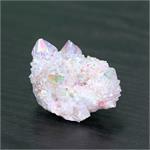 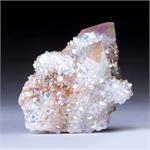 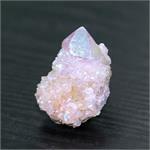 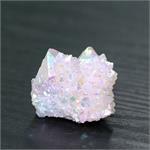 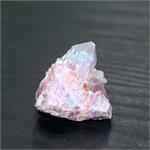 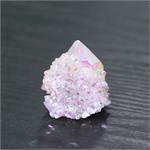 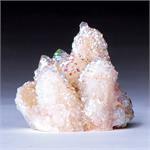 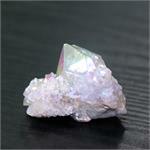 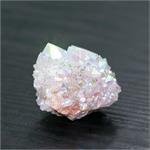 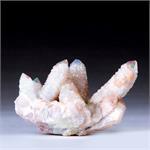 Healing Energy: Spirit Quartz is a stone for bringing Spirit into play with all aspects of one’s inner and outer life. 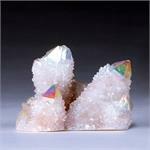 It aligns the everyday “local self” with the Higher Self, and assists the Higher Self in manifesting through one’s human form. 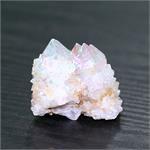 Amethyst-colored Spirit Quartz links one’s conscious mind to the Higher Self, allowing one to comprehend and express the knowledge one receives.